After consultation with local law enforcement agencies, Conflict Kitchen will reopen Wednesday, November 12 and continue operating under our regular business hours from 11am-6pm, 7 days a week. 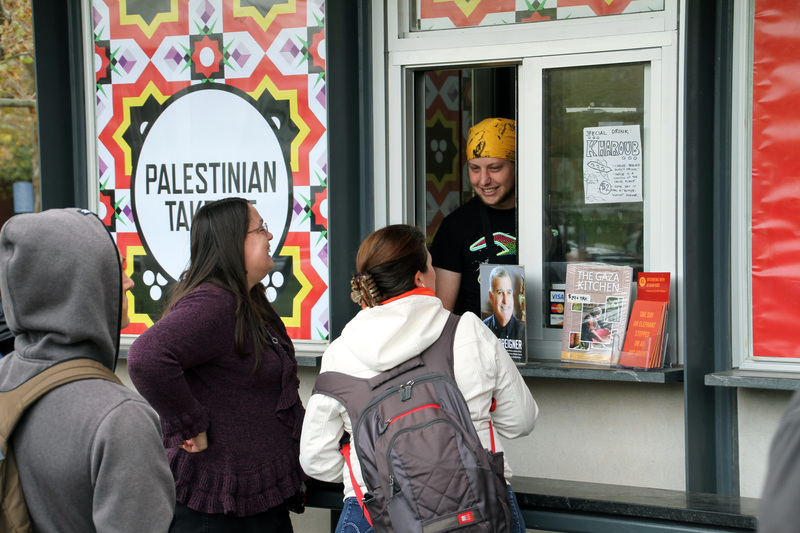 We greatly appreciate all of the incredible support that we have received during our closure, and we are eager to reopen our Palestinian iteration. The investigation on the threat that we received is ongoing.